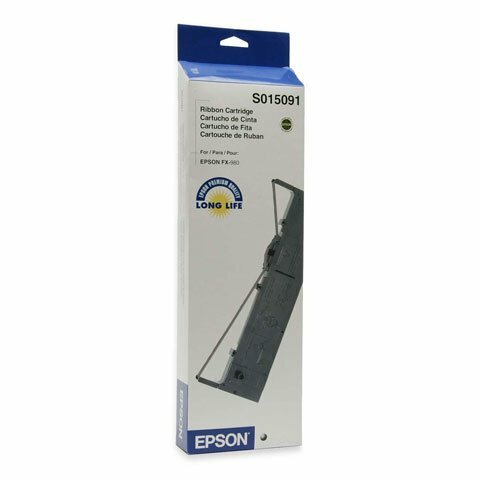 Epson Ribbon - Ribbon (for FX-980). Single ribbon. The Epson S015091 is also known as Epson POS Products	EPS-S015091	.